YouTube can be a great source of entertainment for most. And for good reason too. It has almost everything you need, great videos of people doing random or funny things, compilations of cats dogs and probably every other animal on the planet. There are so many music videos on there that you could probably sit and listen to them for years and still you’d not finish listening to all of them. The point being, YouTube is full of content. But only if you have the internet connection that is constantly required to access it. Cut that out and you’re left with nothing but a “no connection” message. But what if we were to tell you that there is a very fool proof method available that you can use to watch these videos without having an active internet connection. This technique is no secret and infact YouTube too recently brought in the download feature to its mobile apps recently. But for users on desktop or on devices that don’t support downloads these files downloaded via the app are pretty much useless because of the encryption that they have. These downloaded files can only be decoded by the YouTube player on your mobile and nothing else. Windows and Mac will not be able to run the file at all. But if you remember YouTube Downloaders have been around way longer than Youtube made an official one for mobile phones. And they allow users to have much more freedom with their downloads when it comes to this. 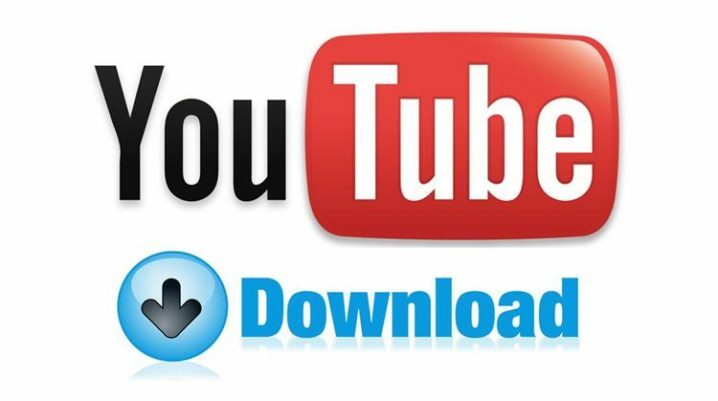 And we’re bringing to you today a YouTube downloader that we believe is going to set the standards super high for you. YouTubNow is a free to use YouTube downloader and converter that allows users to convert the videos they download into mp3 files that can be moved and watched on different platforms. YouTubNow allows users to download video files from YouTube in the form of mp4 files. Now as we mentioned earlier these downloaded files are completely compatible with every device that can actually run files of that specific file format. And the best part about YouTubNow is that there is absolutely no limit on the amount of videos one can download. Be it one video or 50 you can download them all in the format that you way. While using YouTubNow users also have the option to download the video of their choice in an mp3 format. This comes in really handy when users are trying to download songs off YouTube for free, instead of having to pay for a streaming service that only allows them to listen to music when they have an active internet connection. Using this technique one can easily listen to music offline and even on device that only support mp3 formats on their phones or mp3 players. YouTubNow also allows users to find videos on their website, so that users don’t have to go onto YouTube to go and copy links but can choose to simply go onto the website and search for the video on the website itself. The search bar allows users to find and download videos from the home page itself without having to go through any extra effort. YouTubNOw is a brilliant youtube downloader that allows users to download videos and songs from YouTube for absolutely no cost at all. This service comes in really handy when users are trying to download and listen to music/ watch videos offline. One brilliant feature is the inbuilt search bar that allows users to not leave the website to actually find videos to download.